Sink in, curl up and rest up. Our collection of willow winter home decor items. The temperature outside has dropped, there is a crisp chill in the air and a homely scent of a fire. It’s the time of year where unparalleled comfort springs to mind. 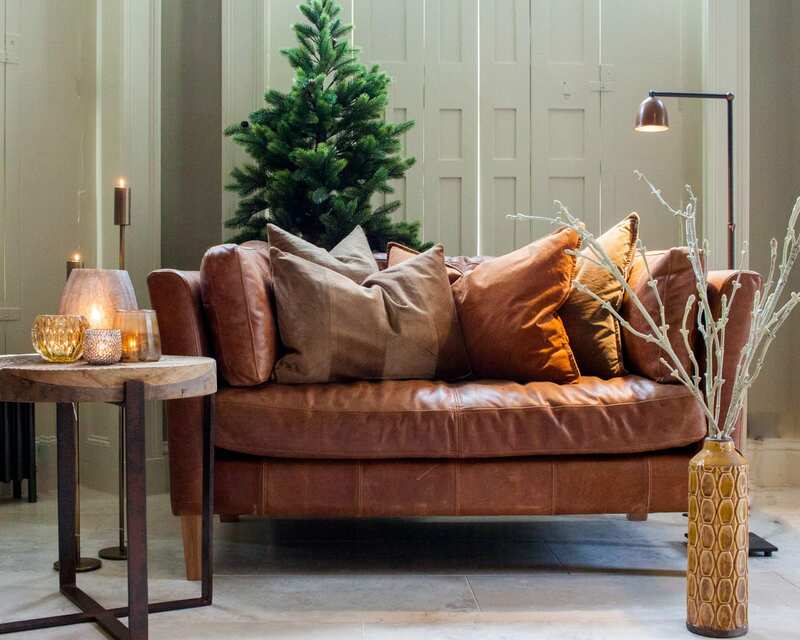 Here at Willow Lifestyle we are thinking about creating a cozy haven for the season ahead and have compiled a charming selection of luxury home decor items to delight. On a winter’s evening, create a cozy environment and wrap up in a blanket or throw. 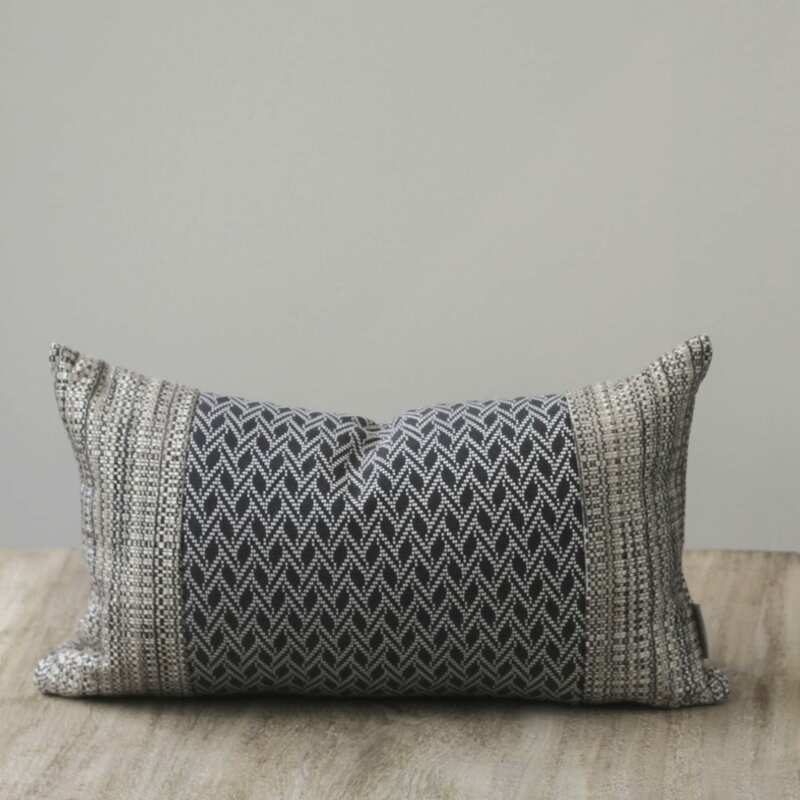 We love this classic grey herringbone throw. 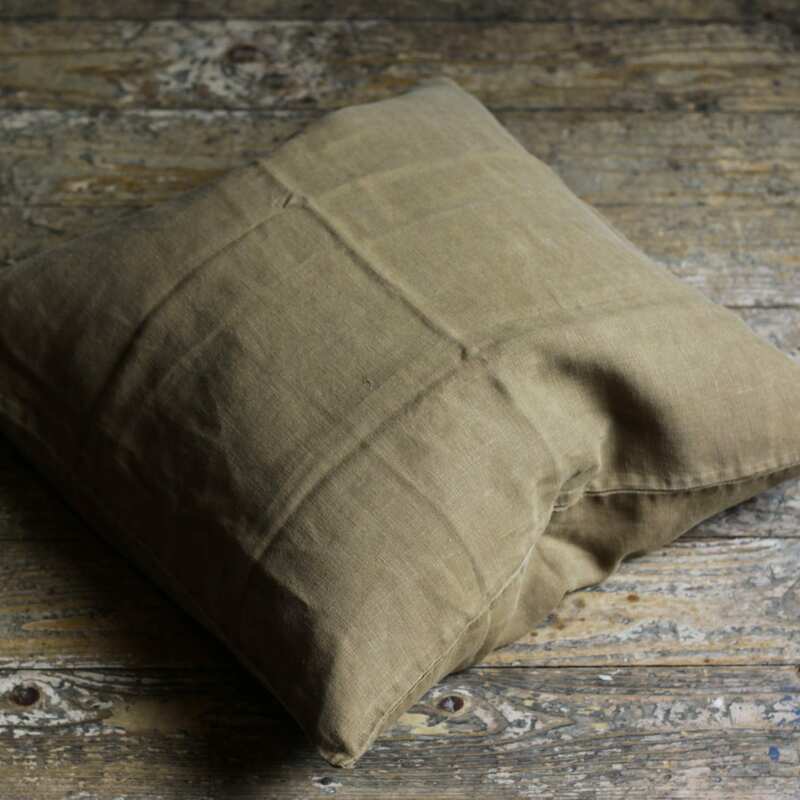 It’s crafted from pure wool and is perfect for snuggling up in. 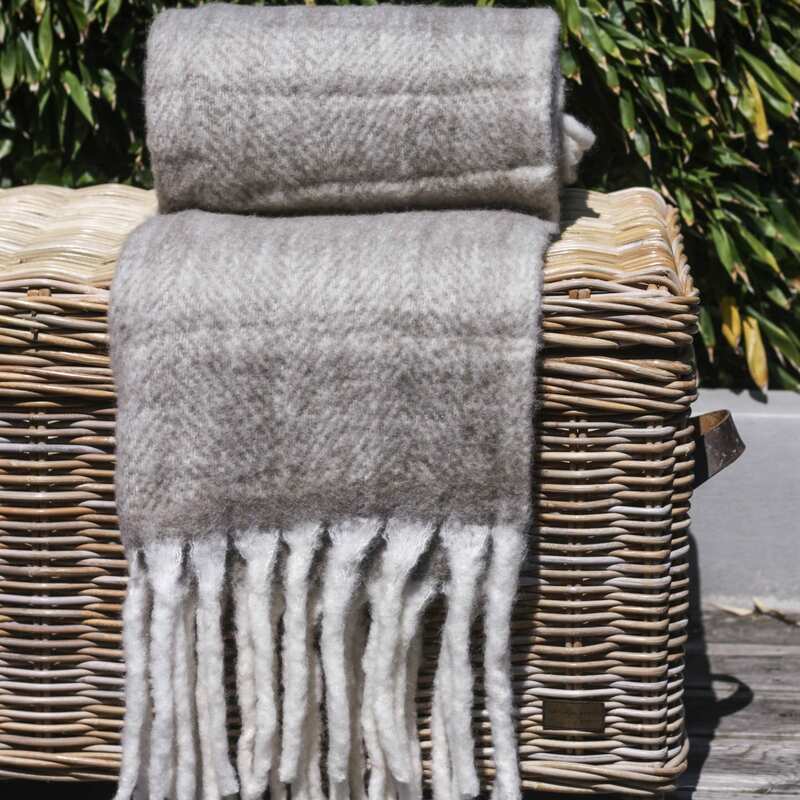 The Pewter Moss Stitch Cotton Throw is both practical and stylish, you can use it as a bed throw or sofa throw to complete the snug look. Whatever your style, we have a range of gorgeous throws waiting to help you sink into your sofa. The kitchen is a room filled with energy, aroma and texture and we believe your kitchen furniture and accessories should reflect this. With Christmas creeping up, your kitchen will host much merriment with friends and family gathering to the heart of the home. Investing in some luxury home decor items including stylish storage and a range of accessories combining form with function to complete your kitchen. 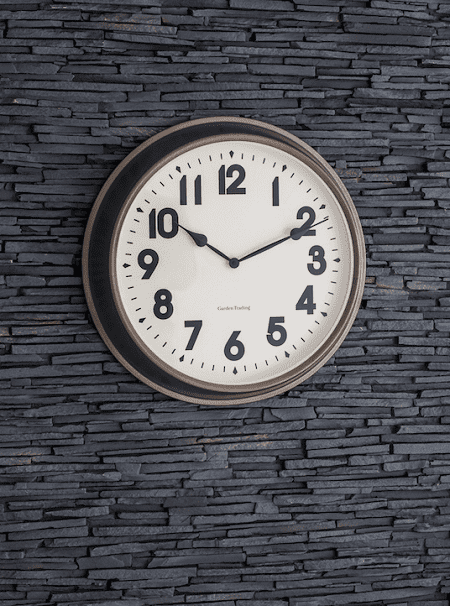 The Borough Steel Wall Clock will not only help you keep track of time when cooking and entertaining, it is a bold stylish piece of art finished with a powder coated steel rim in a contemporary Gunmetal coloured finish that brings an industrial touch to your space. 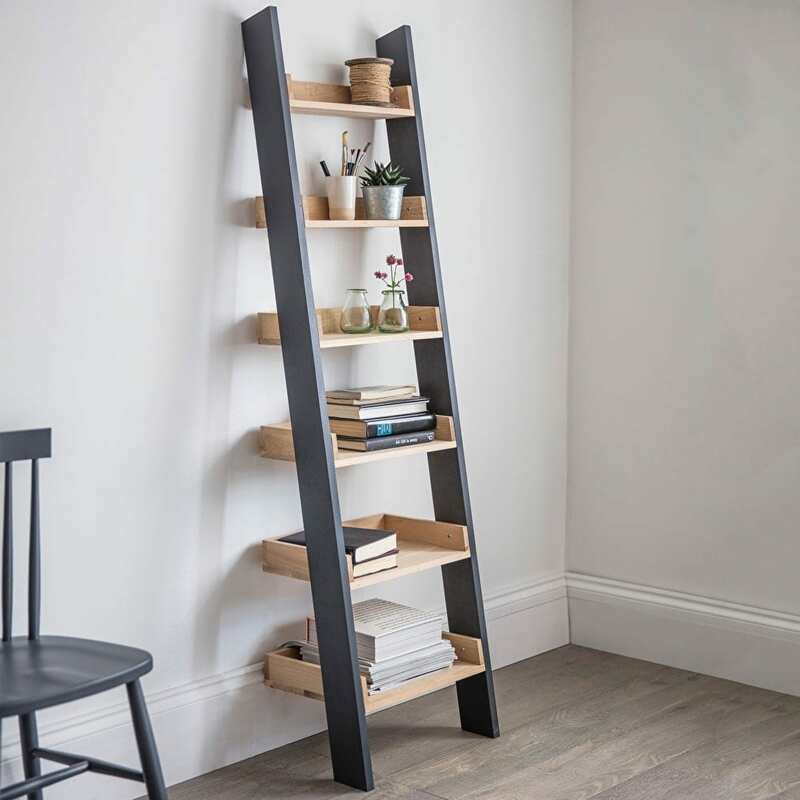 To assist with keeping your space organised and clutter free, we love the versatile Oak shelf ladder. Super stylish and versatile it could be placed in the kitchen for jars and recipe books. It has shelves of varying depths allowing you to store and organise a multitude of items in style. Surely, one of this season’s must buys?! Get ready to toast to health and happiness and update your glass selection. 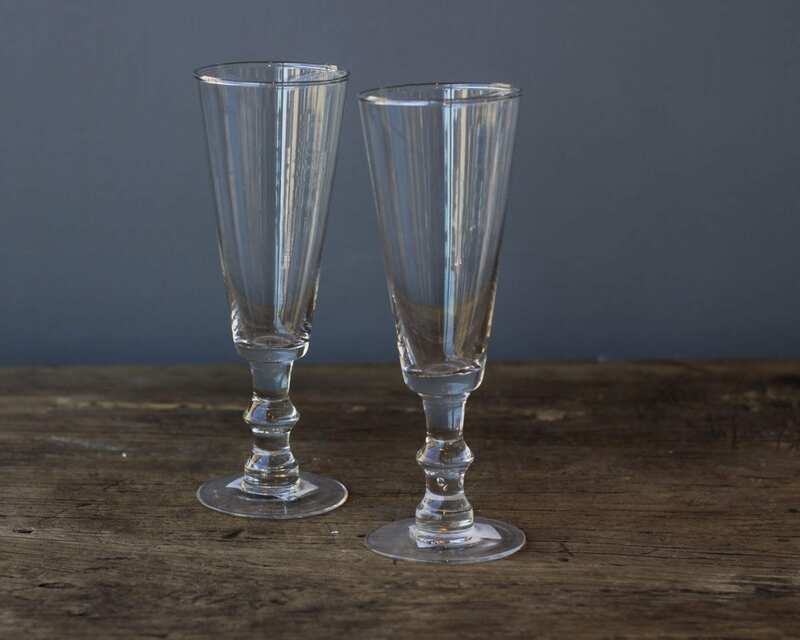 Our clear glass champagne flutes are elegantly delicate with a retro finish. 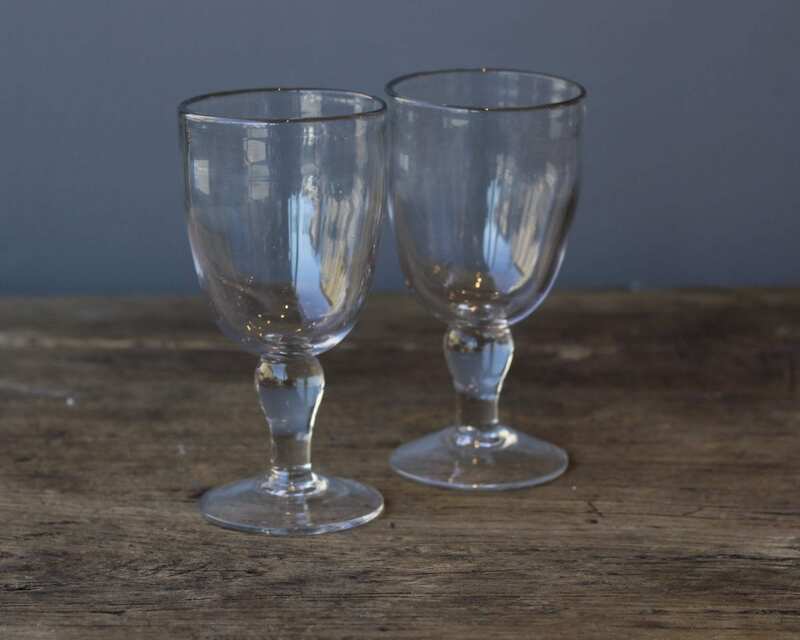 We have a stylish selection of water and wine glasses including the set of rustic wine glasses perfect for a laid back dinner party. 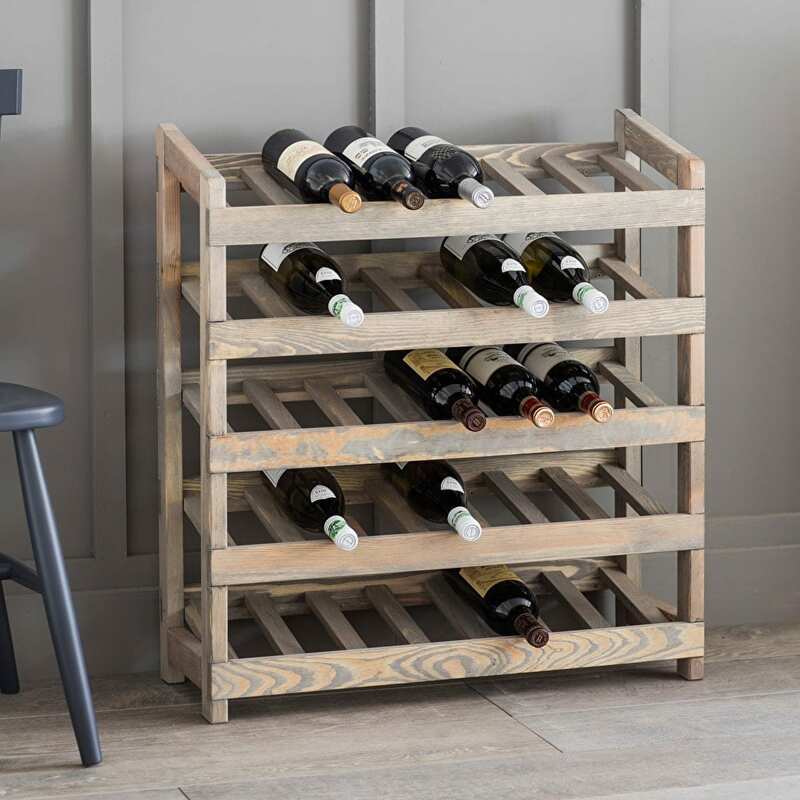 Update your wine storage with this beautifully crafted Spruce wine rack. Crafted in Spruce with a grey water stain, the wood grains and markings shine through and emphasise the gleaming bottles. Holding 35 bottles in total, it’s designed to store wine at an angle keeping the cork moist. We’ll cheers to that! Winter is a time for feasting and entertaining family and friends. Bring style and character to your dining room and make your table the focal point for fun and food! 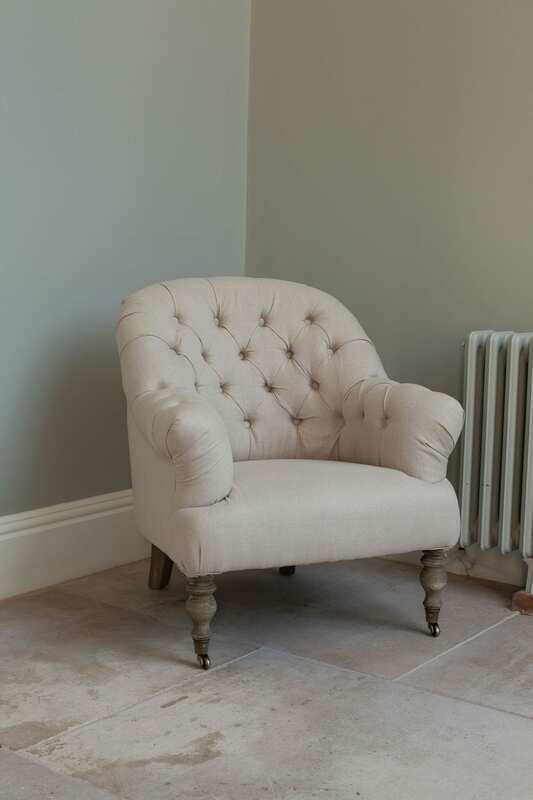 Pop in-store or head over to the website to browse our beautiful array of dining furniture. 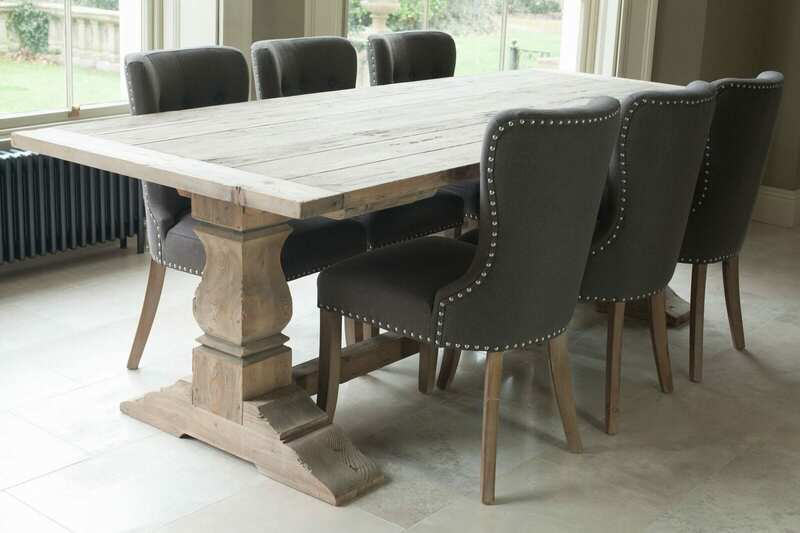 We love the grove reclaimed pine refectory table as it is large enough to seat 10. Solid and sturdy, this table’s perfect for your festive banquet. Whether your style is contemporary, rustic, elegant or classic, we have the table for you. If you are looking for something a little unique our Kolkata Rustic dining table is a fine choice. 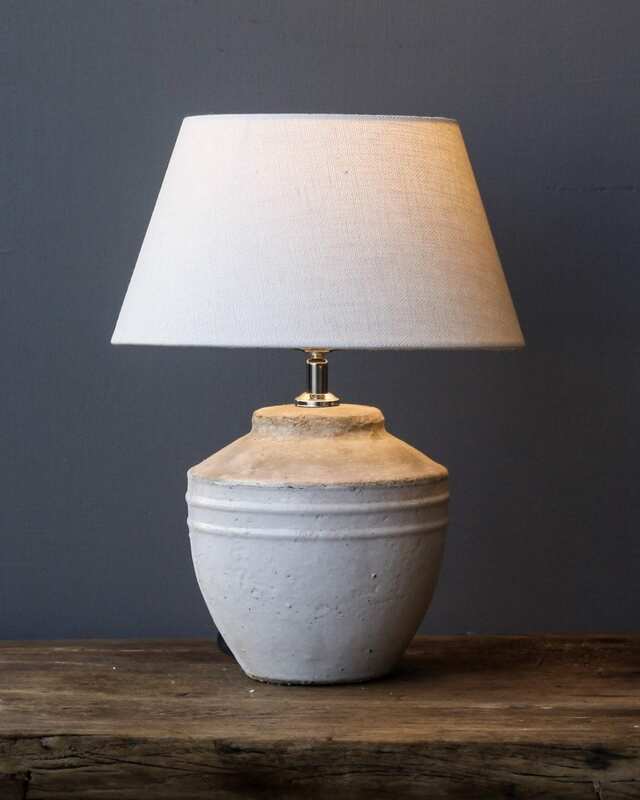 Old and worn with cracks, fissures and splinters in both tabletop and legs, this indian beauty has an abundance of soul and charm. Create a sleepy sanctuary for guests over the winter and update your guest room with a few home decor items to add the finishing touch. 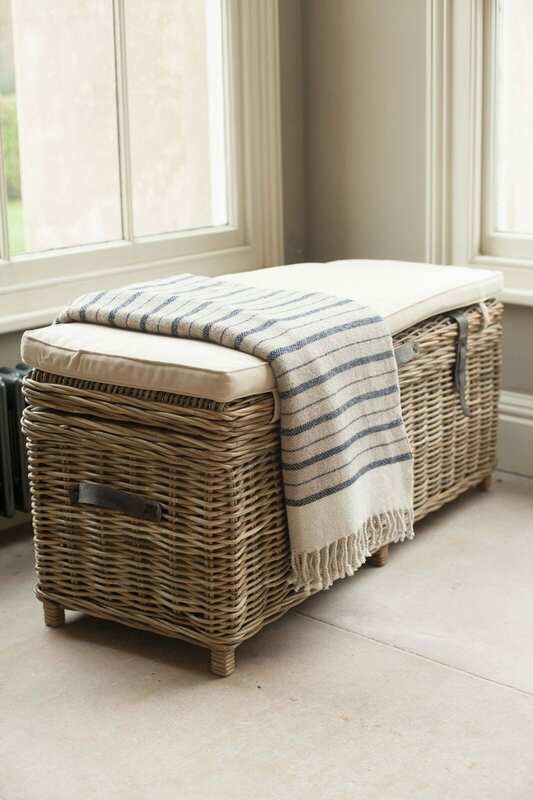 An occasional chair, a beautiful lamp and some stylish storage such as the rattan storage bench will breathe life into your spare room and make it a haven for comfort and joy. More Home Accessories and New Products? Sign up to our newsletter to keep up to date with Interior Design style tips, New products and In-store events.